Download Scott Rao's Guide to Better Batch Brew here. Learn at your own pace. Professional guides for roasters, baristas, and cafe owners. Learn more. Want more specific feedback on your coffee? Request a Consultation. 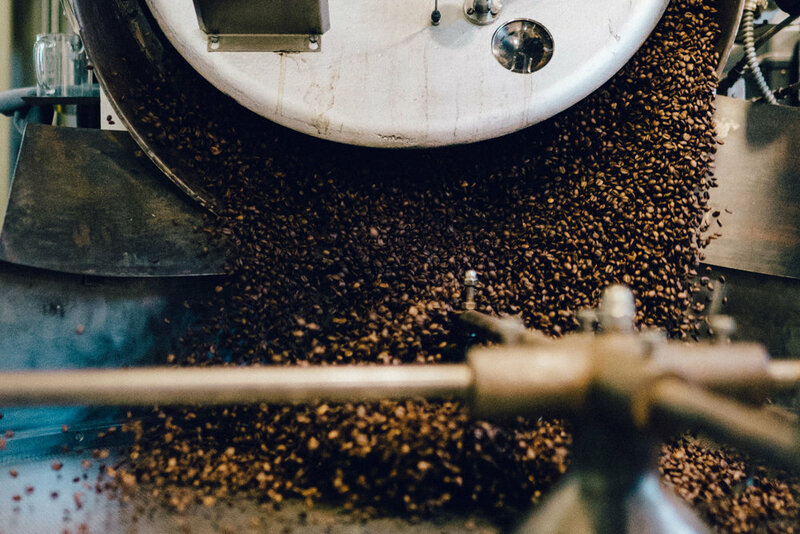 A methodical approach to coffee roasting and brewing. Scott offers approachable advice with systematic techniques for better, more consistent coffee and reliable results every time. Plus more tips, tricks, and coffee news straight to your inbox. Download your free Guide to Better Batch Brews here.